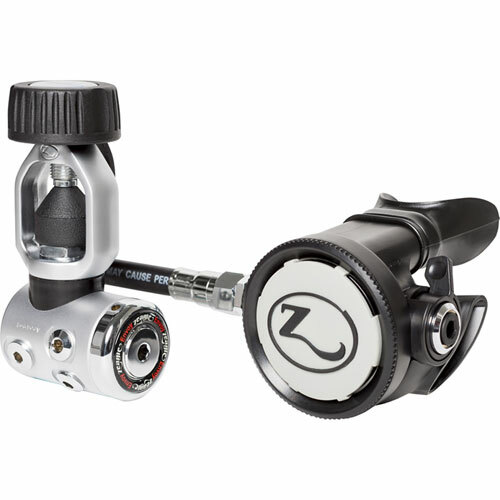 We have a limited number of Zeagle regulators at clearance prices leading into the Summer season. 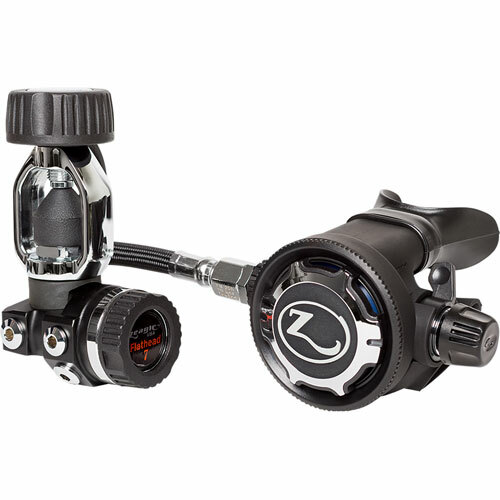 There is no better time to get yourself into a top quality regulator, or upgrade your existing gear now ! Zeagle is a top quality brand which manufactures and tests all its products in the USA. Check out the Zeagle web site for more information http://www.zeagle.com/why-zeagle/performance . The ZEAGLE Onyx Regulator outperforms many, much more expensive regulators with outstanding reputations – why? The Internal-Structure allows Direct-Airflow through the 1st Stage, providing Lower-Turbulence for Outstanding-Performance…read more here. 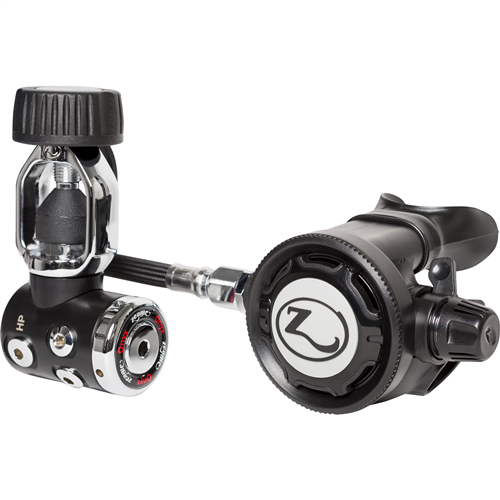 The ZEAGLE Flat Head 7 is ZEAGLE’s flagship regulator. The Black Chrome Plated Marine Brass First Stage Regulator Body is a Balanced Diaphragm Design which is Inherently Environmentally Sealed. The diaphragm membrane transmits the pressure changes to the internal mechanism eliminating the need for the surrounding water to enter the intricate mechanism. The benefit of this type of first stage design is that none of the internal parts are exposed to contaminants such as salt, sand, chlorine or pool acids…read more here. So what are you waiting for. Check out our range of Zeagle clearance regulators ONLINE NOW !